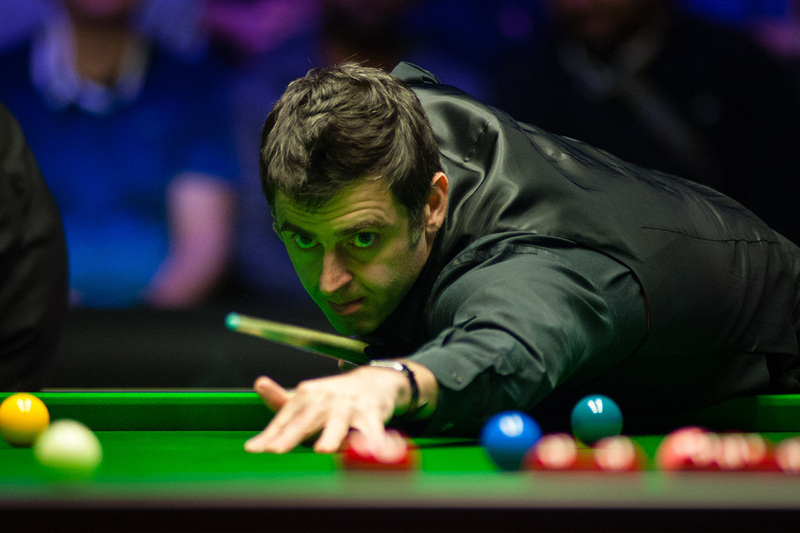 Ronnie O’Sullivan fired three centuries and four more breaks over 50 in a marvellous display as he thrashed Marco Fu 6-0 in the first round of the Dafabet Masters. Fu scored 35 points in six frames and had a top break of just 8, though in truth there was little he could do against an opponent in imperious form. Runs of 120, 121, 50, 74, 112, 75 and 53 helped O’Sullivan seal victory in just 80 minutes in front of a spellbound sell-out crowd at Alexandra Palace. The Rocket goes through to face Mark Allen in the quarter-finals on Thursday afternoon (limited tickets available – click here for details). Chigwell’s O’Sullivan is aiming for his third Masters title in a row and eighth of his career, having set a new record of seven crowns last year when he beat Joe Perry in the final. Playing arguably the best snooker of his career at the age of 42, O’Sullivan has won three titles since October, at the English Open, Shanghai Masters and UK Championship. The last of those put him level with Stephen Hendry on 18 Triple Crown victories, another record he can surpass this week. 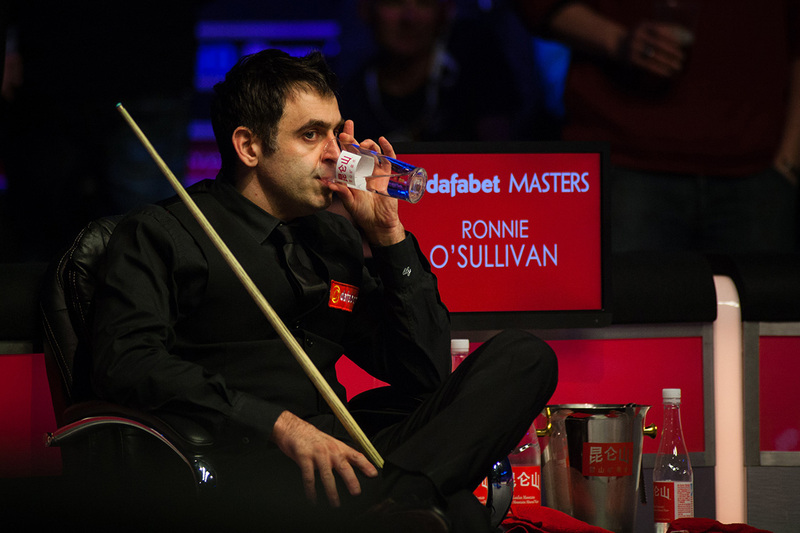 If he maintains today’s form, O’Sullivan will be almost impossible to stop. O’Sullivan also expressed his sadness about the death of Jethro Salmon, a young table fitter who passed away this week. He said: “It’s the most horrendous thing, to lose someone at the age of 25 who has been on the circuit with us. Before the match there was a feeling that it is a really horrible day. My heart goes out to his family, we’re with them all the way. The snooker circuit is one big family and we’ve lost a member. Fu said: “I struggled a little bit today but if I was on my game then I still would have been beaten 6-0, Ronnie played really well. I’m not too disappointed about the result because of the way he was playing.